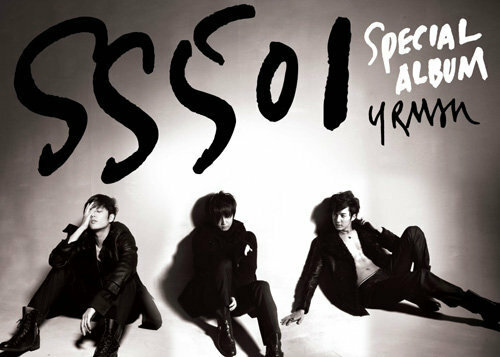 SS501 ASIAN FANS SITE: Kim Hyun Joong Leaves DSP, But SS501 Will NOT Disband! Kim Hyun Joong Leaves DSP, But SS501 Will NOT Disband! 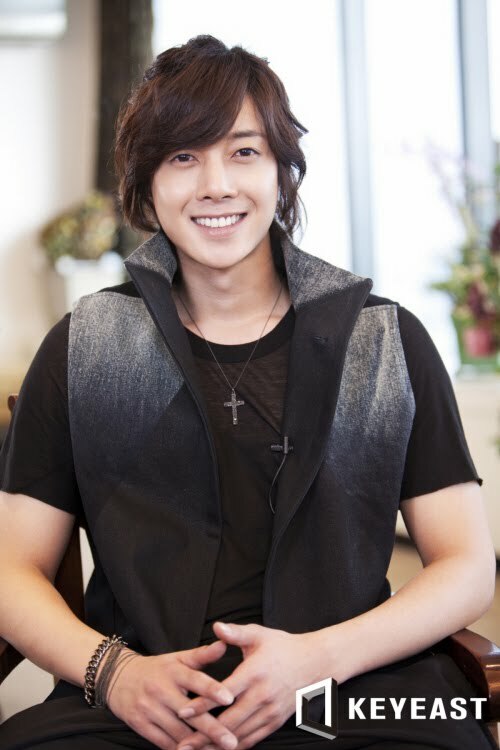 All eyes have been on the frontman of SS501, Kim Hyun Joong, over the end of his contract with DSP Entertainment. Final confirmation arrived via many major news outlets early June 29th stating that Kim has indeed decided to leave DSP Entertainment for Keyeast Entertainment. Keyeast is where many well-known actors are signed under, including Bae Yong-joon (whom Kim Hyun-joong was sighted with before the official decision was made), Park Ye-jin, Bong Tae-gyoo, Lee Bo-young, Lee Na-young, and Hwanhee. Many have speculated that this decision will push him further into the acting realm. Just because Kim has made his decision doesn't put the bigger issue to rest: what will happen to SS501? The main possible options were that the group would break up, the group would continue without their leader, or that they would continue their group activities with Kim signed under a different agency. Another related issue is that if Kim does indeed leave the group, will there be a new member to replace him? Amid these speculations, Kim spoke out to Sports Korea saying that SS501 will not be breaking up. He said that although the remaining members have yet to make their decision regarding their contract with DSP, there are no plans at present for the group coming to an end. He said that whether he leaves and is replaced, or stays as the group's leader, the group as a whole will go on. DSP reported that as the other members are currently on vacation, their final decisions will not be made until they return. 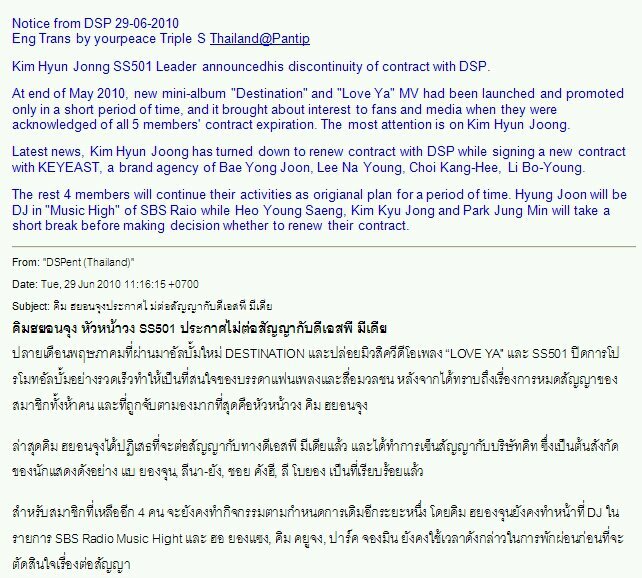 Here's a statement from DSP Thailand... this is an email sent by DSP Thailand to TS official member. Remember what Hyun Joong said in X-Concert, don't believe in negative comments, just believe in SS501. It won't be the end, it will be a new start. I guess Hyun Joong knew that weeks later, many TS will be blaming him and pointing fingers at him. He gave that assurance to all Triple S. Many listened and held his statement to their hearts, those are the real Triple S who choose to believe instead of doubt. Those who didn't believe him are now bitter and hurt. Even worse, they hate Leader. I don't think it's fair to judge Hyun Joong. Because we don't know the full story. As for me, I am holding on to his word, because I trust him. And I support him. When he says SS501 won't disband, SS501 won't disband. As of now, we are still waiting for the decision of the rest of the members. While we wait, let's open our hearts and minds and accept the changes that will happen with love. Our boys are becoming more mature now, and with this maturity comes growth. What's important is that they are still 5 AS 1! Remember, even though they're not in the same agency anymore, SS501 will continue. They're not going anywhere, as well as the friendship, brotherhood, and love they have for each other. So Triple S, hang in there and BELIEVE in SS501!